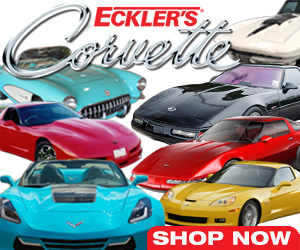 Where is the ECM located on a 2001 Z06 Corvette?? I am having problems with the Traction Control and other functions. I was told that I need to replace the ECU, which I purchased.